With hurricane season in the Atlantic beginning this month, the NRC staff has already prepared to take action to ensure NRC-licensed nuclear plants and other facilities remain safe — even during damaging hurricane-force winds and storm surges. Although nuclear plants are built to withstand the expected storms in their area, the NRC is ready for any storm that might threaten those plants during hurricane season. From monitoring tropical storms and hurricanes as they develop to checking a plant’s preparations to sending additional inspectors, the NRC’s hurricane preparedness plans and response actions are the subject of new NRC video . We hope you’ll take a few minutes to watch it. 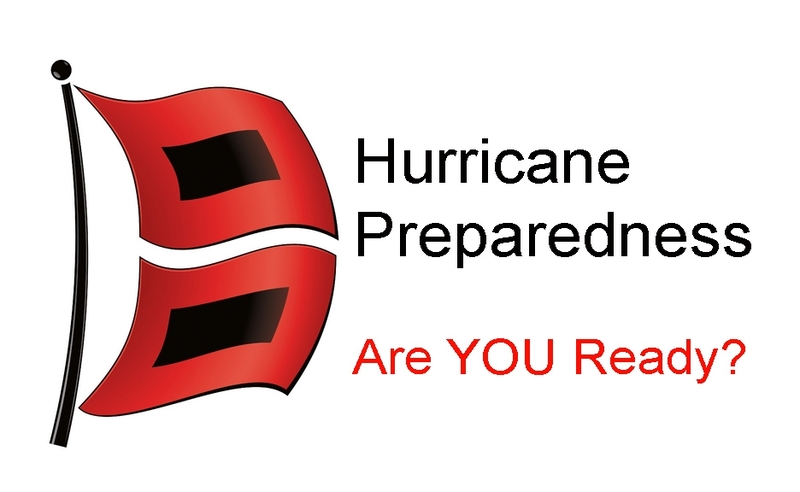 Hurricane Preparedness is something everyone needs to know how to do. Where can I find Government publication on this topic. It should be public now.